WEST UNIVERSITY PLACE -- Police arrested a pregnant woman for allegedly driving under the influence of alcohol early Monday morning. A West University Place officer was dispatched to assist a disabled vehicle on the 5900 block of Weslayan Street just before 6am on Monday. When he arrived, the officer found 44-year-old Sheila Bundrant behind the wheel of a green Toyota Corolla and two children in the back seat. He noticed that Bundrant was slurring her speech and smelled of alcohol. Bundrant admitted to the officer that she had consumed alcohol prior to driving and that she was six months pregnant. According to Bundrant, she left her apartment because her two daughters said they wanted to go for a ride. Bundrant has been charged with endangering a child. 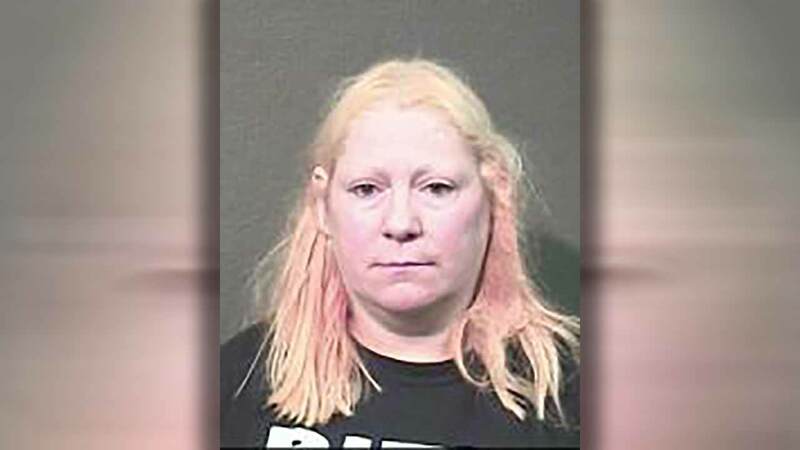 She has prior convictions from the late 90's, including public lewdness and indecent exposure.